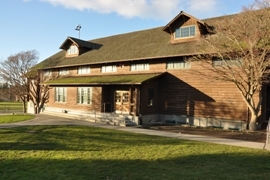 PUGET SOUND PARK ADDITION Bldg. 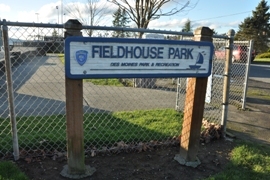 Puget Sound Park to DM N Bldg. Huntington Park West #2 Bldg. 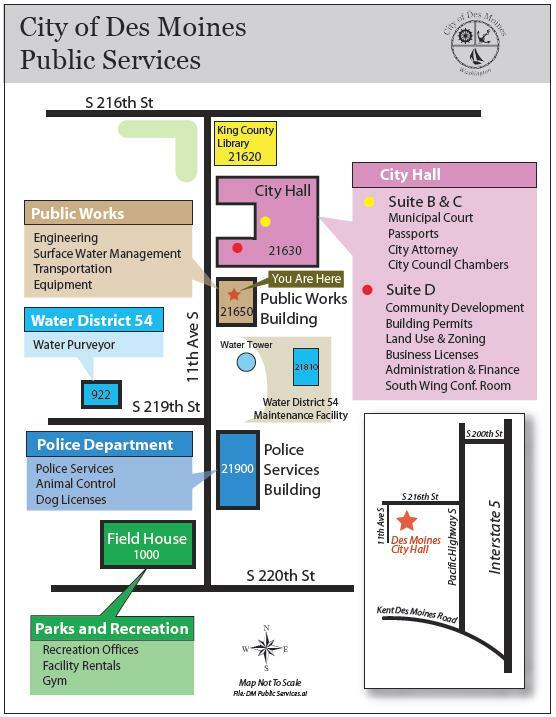 The city of Des Moines is a waterfront community home to nearly 30,000 residents. 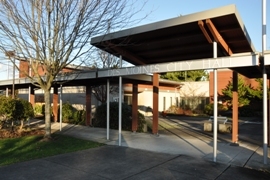 Des Moines is located between Tacoma and Seattle with several beaches and public parks. It was one of the first ports settled in the late 1800s. 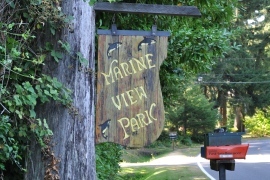 The small shopping area is a short walk from the City Marina. 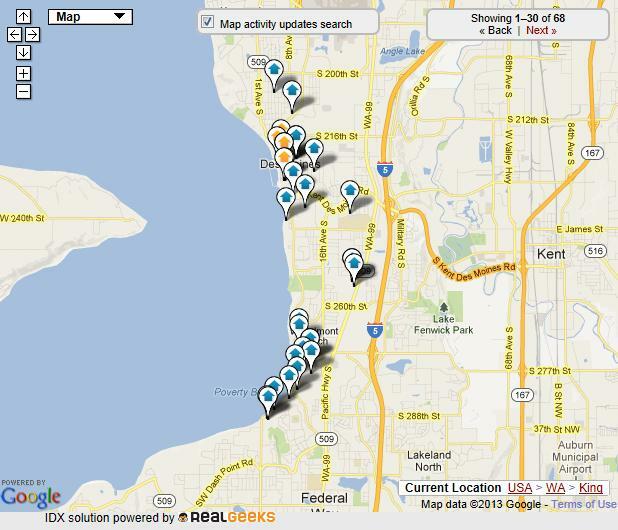 Clients love the parks and trails located near the homes and condos. 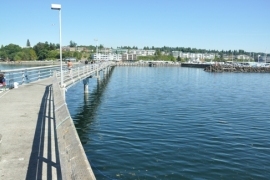 Des Moines Beach Park has a long boardwalk and the fishing piers are used almost year round for saltwater fishing. 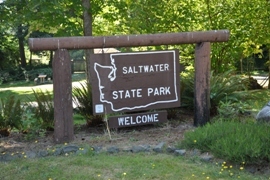 Also notable, Saltwater State Park is the most used state park on Puget Sound. 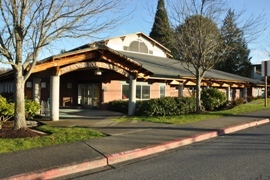 Highline Community College offers students many programs and touts classes that transfer to Washington State Universities. Many homeowners have “port package” windows in their home to keep the airplane noise down. 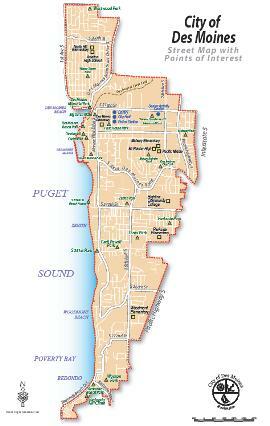 Some homeowner’s homes and land were bought out when the Seattle/Tacoma International Airport expanded. Search for homes for sale in Des Moines, the location and feel of this community is truly unique.